Hi, we're Kingdom Builders Design. Glad you found us. We are a small, upbeat website design company with some mighty talent, and above all, passion for the web. Kingdom Builders Design allows you to choose whether you want to design your own website using our user friendly format or let us customize a website for you. The website builder gives you everything you need to build an online presence and to share your story with the world. Whether you are a business, organization, ministry or church...Kingdom Builders Design website builder makes it easy and affordable. We make sure when you take your website live, you say these simple words, "I love it". 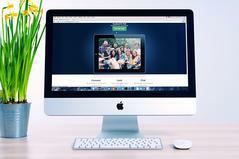 Kingdom Builders Design : Customizable website design system...helping your business SUCCEED! Having your own domain name and website provides you with a professional way of promoting your business to millions of potential customers. 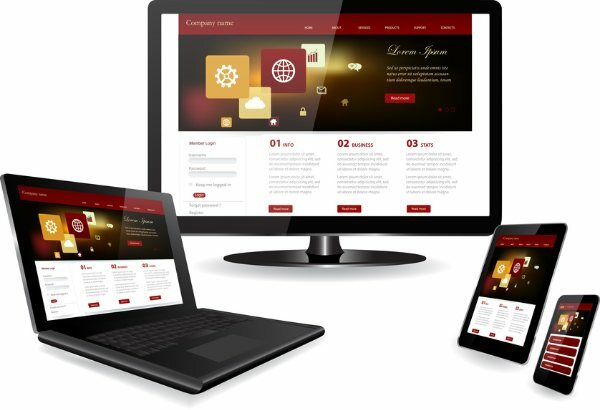 We can design a website for you at less than you probably think and with this easy to learn online website builder program you can even learn to manage your website on your own or we maintain the website for you. Website Design starting at $250.00. 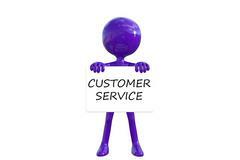 Kingdom Builders by Design guarantees the best in customer support. Included in each website we build is 24/7 support. Maintenance and updates to your website are always provided free of charge. We guarantee that any changes you need done will be done within 24 hours of receiving the request. Service and excellence you can count on! With this easy online website builder you can build your own website in just minutes. It really is as easy as 1.2.3. Whether you are looking for a simple website or need a full webstore for your business you will find all the features you need are available to you for a low monthly fee of $19.95. Included in this is our excellant 24/7 support. You can try this FREE for 10 days with no credit card obligation. Begin Your No Risk Trial Today! It's all included with Kingdom Builders Design! We offer a fully managed service with hosting bundled in to ensure your website is both secure and available at all times. Acquire a domain name from any existing registrar or purchase it from Kingdom Builders Design and we will help you point it at your new website. We offer the best in customer support. Whether we design your site for you or you build it yourself you have 24/7 email support available. We guarantee a resolution within 12 hours. You can use pre-existing forms available on the site or customize your forms. Great for events and correspondance. Without going into the source code common Search Engine Optimization options like page descriptions, page titles, file names are easily editable within your website. Create your website with as many pages as you'd like.